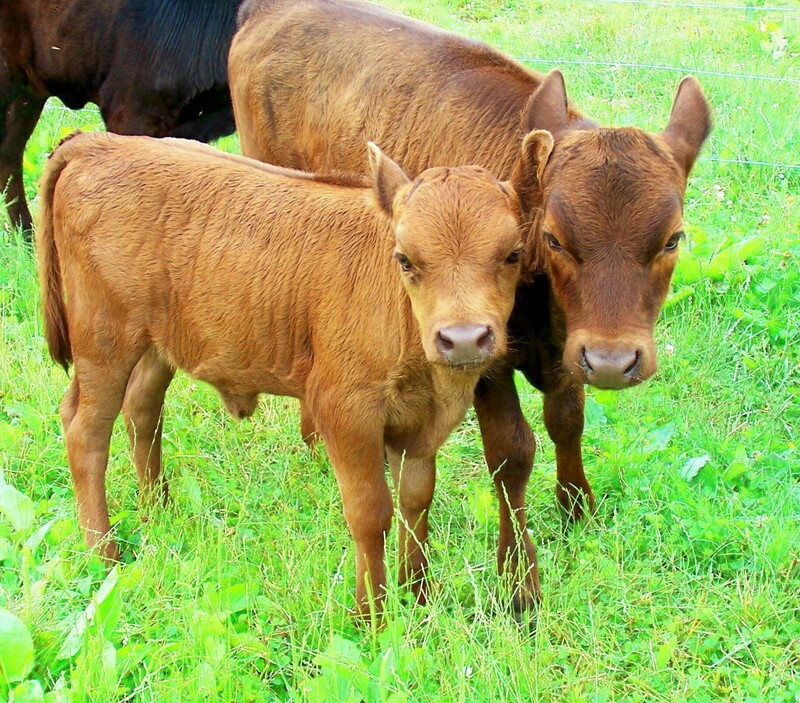 Dexter calves. The class visits Fingerlakes Farms for visits and work parties. Note: the Cornell Small Farms Program will not be offering HORT 2400 “Exploring the Small Farm Dream” in the near future. Please email us if interested in the course and we can direct you to similar educational opportunities and classes happening in the Ithaca area. The 2 credit undergraduate course invites students to explore opportunities and challenges involved in starting up and managing a small farm. Weekly field trips and presentations with innovative farmers and educators. Topics include diversified farming, high-value horticulture, grass-based farming, agroforestry, dairy and livestock opportunities, community-supported agriculture, farm business planning, access to land, marketing strategies, juggling jobs-family-farming, and more. The class takes place Fridays from 12:20pm – 4:25pm. No prerequisites. Weekly reflections and final project required. For more information, contact Professor Anu Rangarajan at ar47@cornell.edu.